eSPORTS+CARS racer Ralph was unstopable during the competition – taking pole position, leading every lap and recording the fastest lap en route to victory. 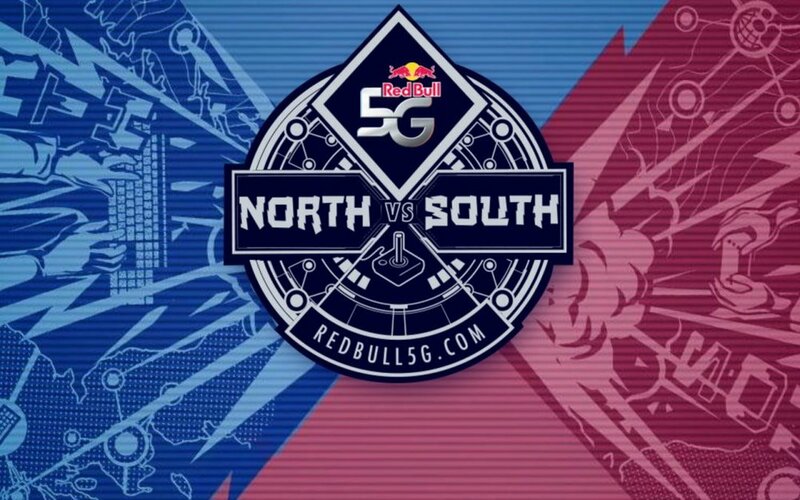 Red Bull 5G hosted thousands of gamers in the qualifying online rounds, with finalists gathering at two regional finals at heavyweight gaming events Play Expo in Manchester and MCM Comic Con in London. As part of his victory, Ralph scored a £500.00 prize as well as a trip to Japan. “It’s been an epic day and I can’t believe I’m on the winning team going to Japan.” Ralph said. Along with Project CARS, other competitions were held at Red Bull 5G with the Hearthstone, League of Legends, Rocket League and Street Fighter V titles.